In the dense jungle of the jazz piano trio, unearthing and successfully making heard an original voice is no small feat. 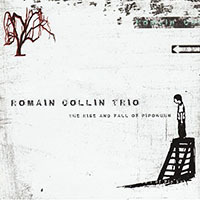 Romain Collin caught the attention of many with his debut, The Rise and Fall of Pipokhun (Fresh Sound, New Talent, 2009), a mellow yet ambitious conceptual suite that marked the New York-based Frenchman as a pianist and composer of note. 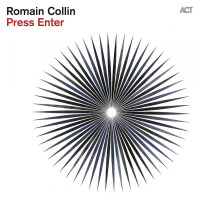 Collin's innate lyricism shone through from his keys, as did a rare delicacy of touch that conveyed emotional power in even the quietest moments. The Calling bears many of the same hallmarks, though post-production workor sound design as Collin refers to itbrings greater textural depth and moods to these 12 striking compositions. 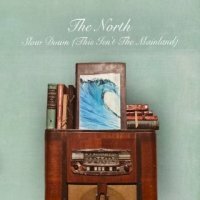 The punchy dynamics of the short opener, "Storm," provide something of a statement of intent. 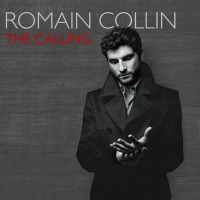 Eschewing conventional jazz idioms, the song is an atmospheric power-piece built upon Collin's grand, spacious motif. Recorded newsreel, barely voiced guitar and subtly layered drone-like electronics lend an urbane tone. That Collin spent two weeks in post-production sculpting the soundscompared to just two days of recording not only says much about Collin's modernistic approach to making music, it also speaks volumes for the care invested in the sonic presentation. Such attention to detail has paid handsome dividends, as clarity, depth and warmth of sound are constants throughout.